There's no more 7m Nitro 7 ? 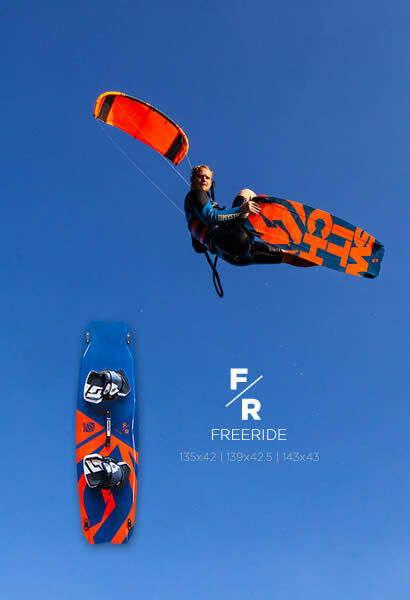 In the characteristics it seems that the Nitro 7 is worse in freeride than the previous Nitro 6. I have an Element 6 in 12m that I love. 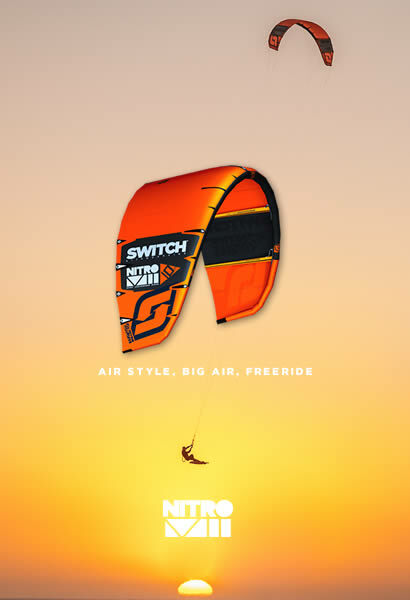 I would like to take the Nitro 7 but I don't know which size is the best for my quiver. 8 or 9m?